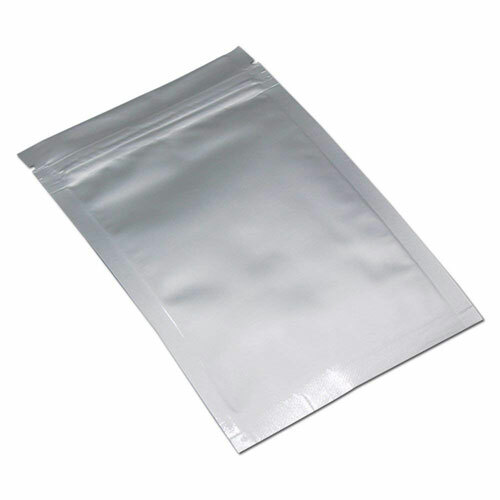 Our Zip Lock Pure Aluminium Pouch are available with unique and innovative designs, which is an effective marketing tool for attracting potential consumers towards the products. 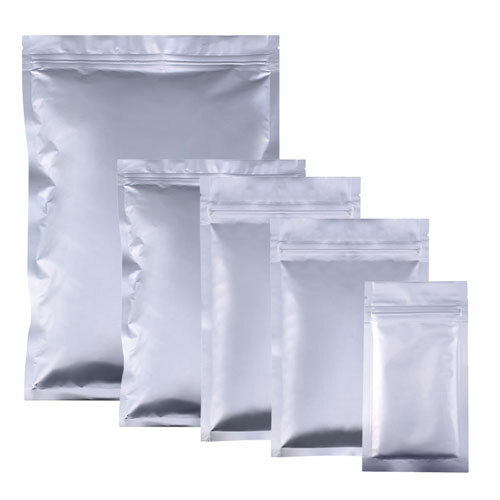 When the pouches are empty they are extremely light in weight and flat, meaning they take a minimal amount of storage and also cost less in terms of transportation, making them cost effective and economical for packaging your products. 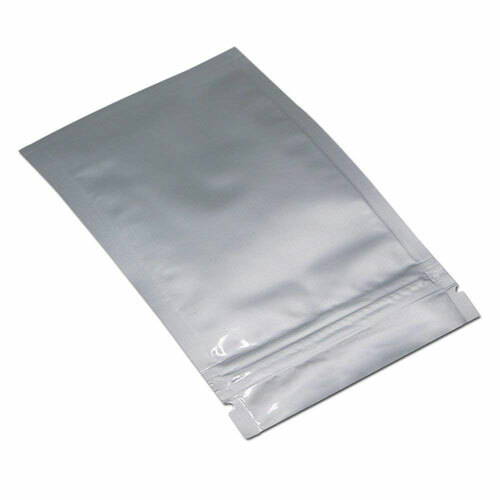 These materials offer more flexibility and durability to the pouches. 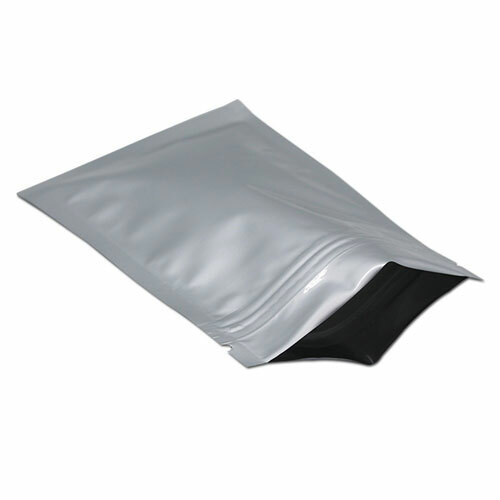 Quiware pouch are able to provide a high barrier against moisture, oxygen and light, conserving its contents for longer. 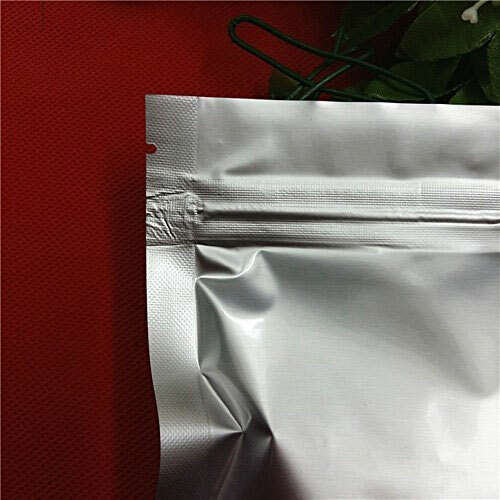 Zip Lock Pure Aluminium pouches are Multipurpose use – Perfect for coffee, beans, candy, sugar, rice, baking, cookie, tea, nuts, dried fruit, dried flowers, powder, snack, kinds of powder, dried fruit, medicinal materials, medicine, grain cereals, chemical products, leisure food, decorations, electronic components, cosmetic and so on!